Seagate upgrades its older Satellite line with a 1TB drive which allows you to upload to it as well. We had seen the Seagate Satellite external hard drive last year which had a wireless adapter within it allowing you to stream data from the drive on your smart devices. Continuing with that philosophy, Seagate have announced one more wireless storage option. The Seagate Wireless Plus is a 1TB drive with a built-in Wi-Fi adapter. The external drive will also have a battery component which promises a 10-hour battery life so that you can use the Seagate Wireless Plus drive without connecting it to any power source. Excellent companion on those long never-ending journeys. 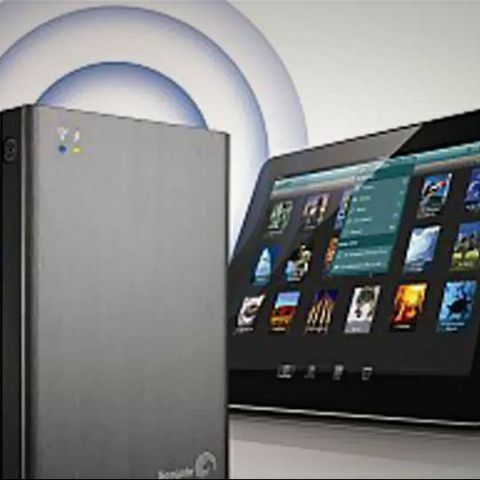 Seagate Wireless Plus mobile device storage is accessed through the mobile Seagate Media app for Apple iOS, Android and Kindle Fire HD devices. Additionally, you can use Wireless Plus to enjoy video, photos, music and even documents on the big screen via Apple Airplay, DLNA or an app designed specifically for Samsung Smart TVs and Blu-ray players. A new feature on the Seagate Wireless Plus is the option to save content and files wirelessly on the drive using the Seagate Media app. So you can capture an HD video on your smartphone and if you do not want it occupying precious space on your phone, then you can wirelessly upload it to the Seagate Wireless Plus drive. The Seagate Wireless Plus comes with a USB 3.0 adapter and you can connect upto eight devices: smartphones or tablets to it simultaneously. 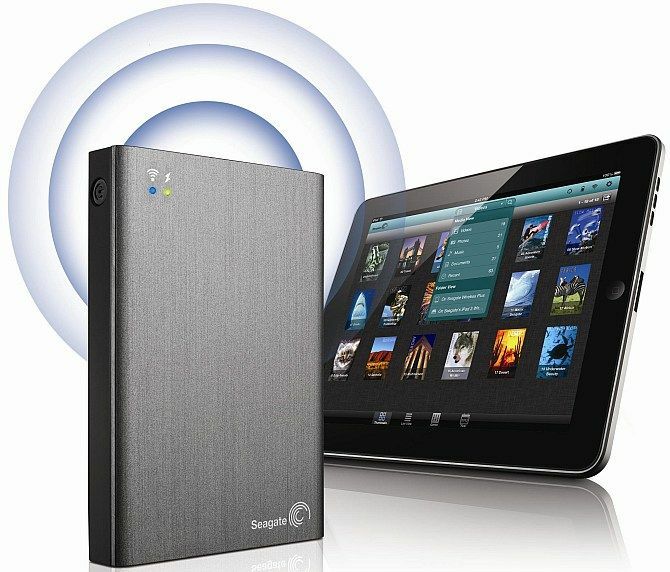 The Seagate Wireless Plus drive is currently available at a retail price of Rs. 16,000.